Carta is a digital transaction platform—the engine behind fintech innovation. We empower new industry disruptors and allow established players to push existing technology into the future. 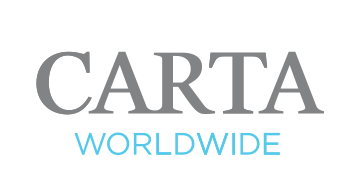 Carta is the backbone of leading digital payment products around the globe.